Abstract: Circulating tumor DNA (ctDNA) is tumor-derived fragmented DNA that can be present in the bloodstream. ctDNA has been demonstrated to reflect the entire tumor genome and to be correlated with the tumor progression, it is now considered as a clinical biomarkers of interest. Recent technologies such as digital PCR have been able to tackle the challenge of ctDNA analysis; however there is still a need to provide clinicians with new technologies that could be more accurate and less prone to error. 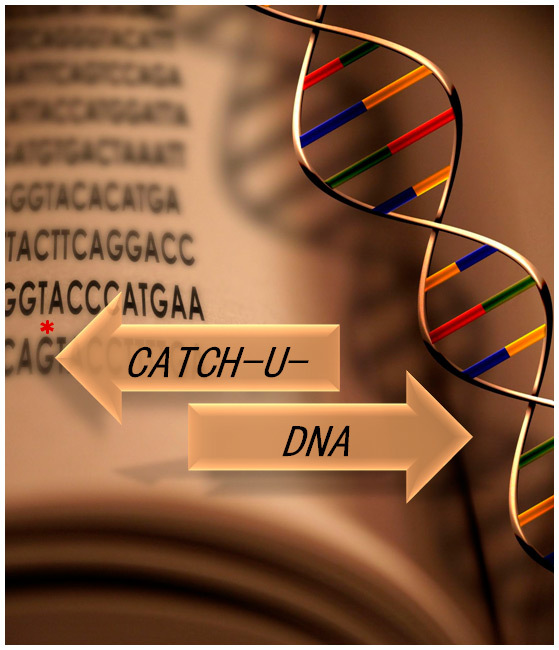 In this context, the European project CATCH-U-DNA proposes an original approach for ctDNA analysis in particular by avoiding DNA amplification and taking benefit of Surface Acoustic Waves detection. In this context, we have considered the possibility to use a microfluidic fluidized bed we recently developed to perform the first step of DNA analysis namely its extraction. Our microfluidic magnetic fluidized bed allows a continuous and highly controlled magnetic bead recirculation with a high surface to volume ratio, resulting in an intimate contact between the fluid and solid phases. The resulting enhanced kinetics, versatile, surface functionalization and sequential chemistry capacity offer the possibility of addressing many biomedical applications so far hindered by laborious, difficult to automate and time consuming processes of sample pretreatment. Here, we demonstrate how the fluidization process can be used for DNA extraction and pre-concentration. Laurent Malaquin (5) , Stéphanie Descroix (1,2,3).